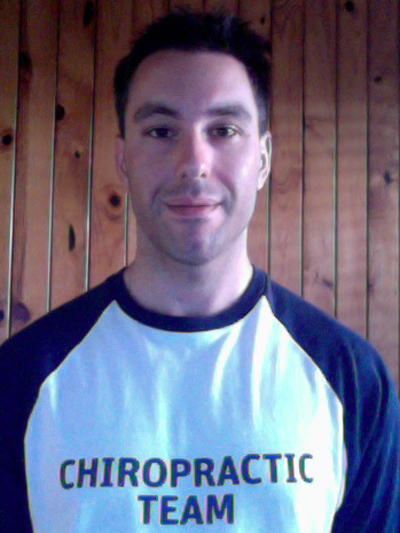 Hello my name is George and I'm a Chiropractor and Massage Therapist by profession since 2003. My experience has been shared in Europe for 6years and 3years Sydney where I was born, raised and educated. I also have massage therapy certificates and since i emalgamate massage therapy in my day-to-day treatment of patients, massage therapy comes second nature to me. Past achievements have been working at the 2004 Athens Olympics for the Soccer event, as well as being the Hubner "Who-Is-Who Award" for Chiropractic excellence. So i love what I do and I'm happy to be part of an integral team that allows me to share this knowledge and experience. I live by a personal motto of "treating each patient as if they are my parent" hence everyone gets the same level of treatment regardless. This is reflected by patient testimonials. Most of my weekends are spent keeping fit, riding my mountain bike, as well as in the past being a first aider for Rugby and Soccer teams.Finally with the little time i have left in the evenings or weekends i enjoy playing guitar. I am able to treat patrons back-stage or at special event venues at there disposal. I thank you for taking the time to read my biography, see you soon.